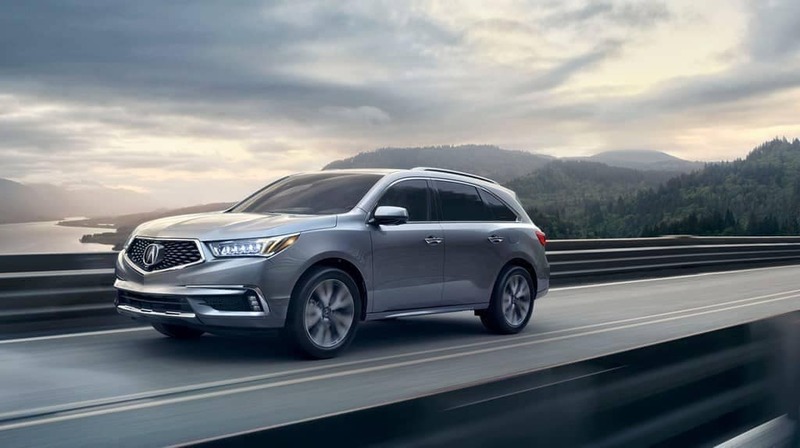 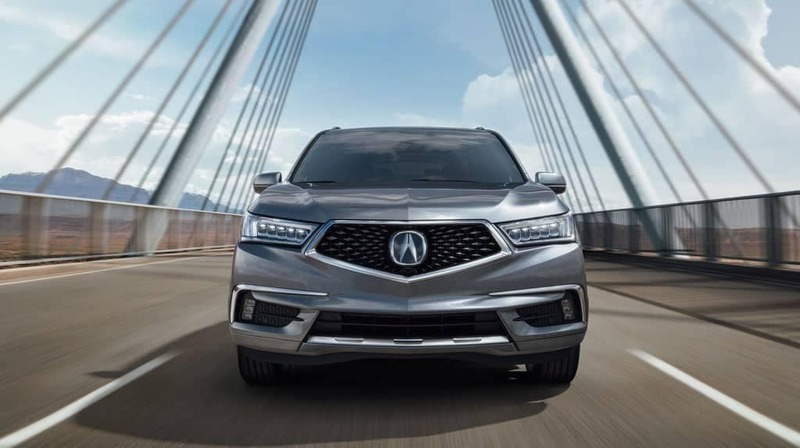 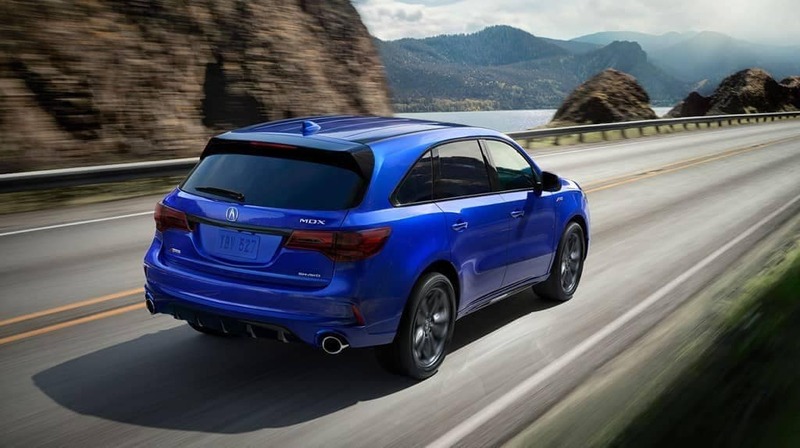 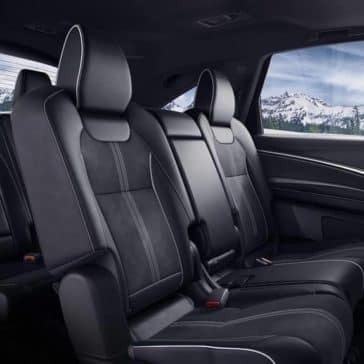 The 2019 Acura MDX is a luxury SUV with lots of space and impressive comfort and convenience features that Katy families are sure to love. 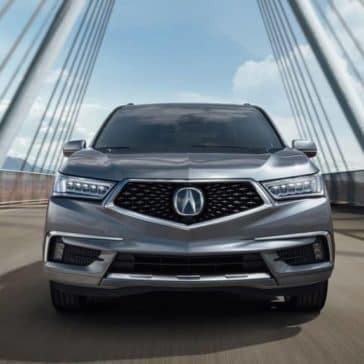 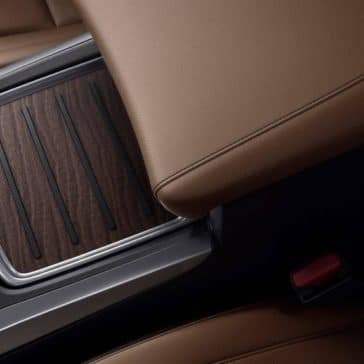 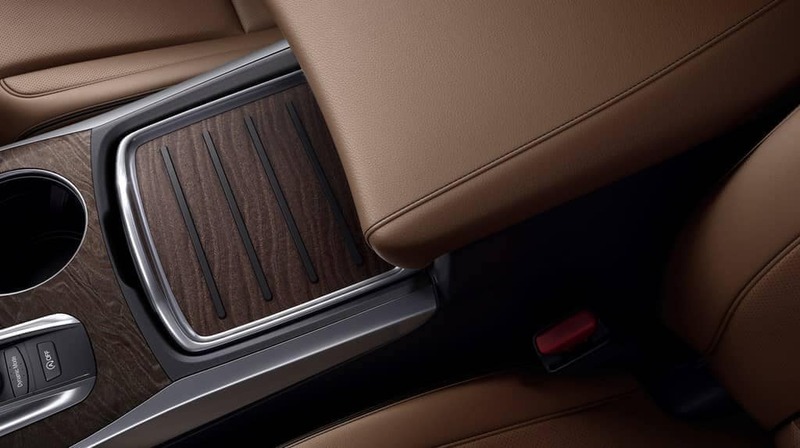 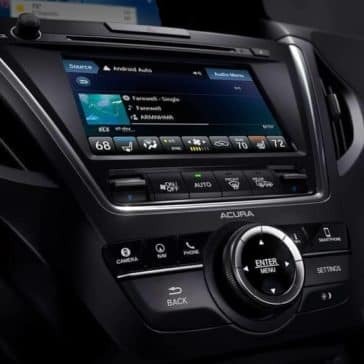 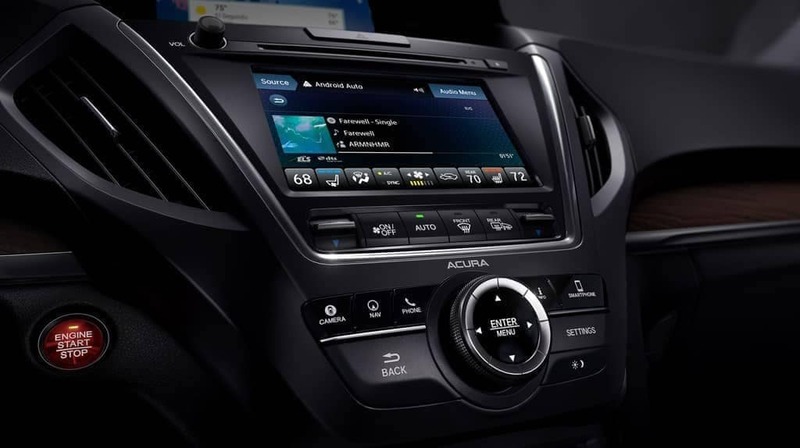 You’ll get smartphone integration, premium seating, and the options to customize the Acura MDX interior with the Advance or Technology package. 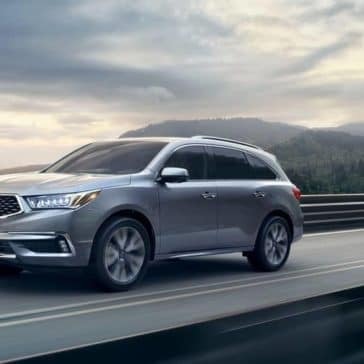 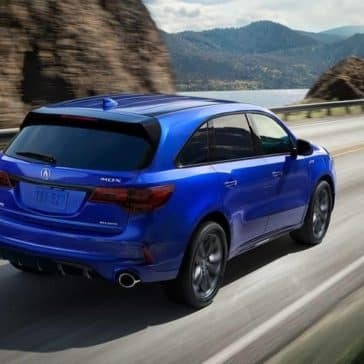 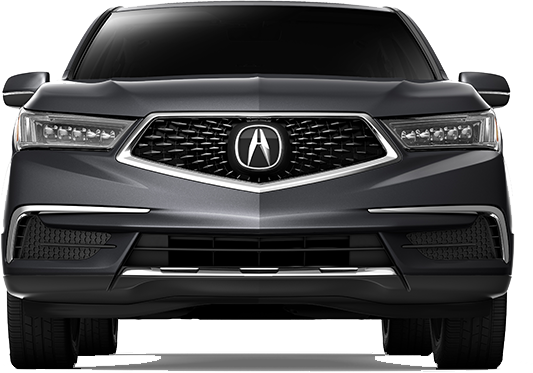 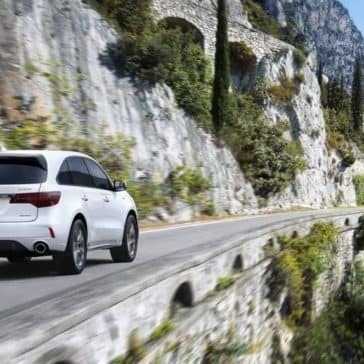 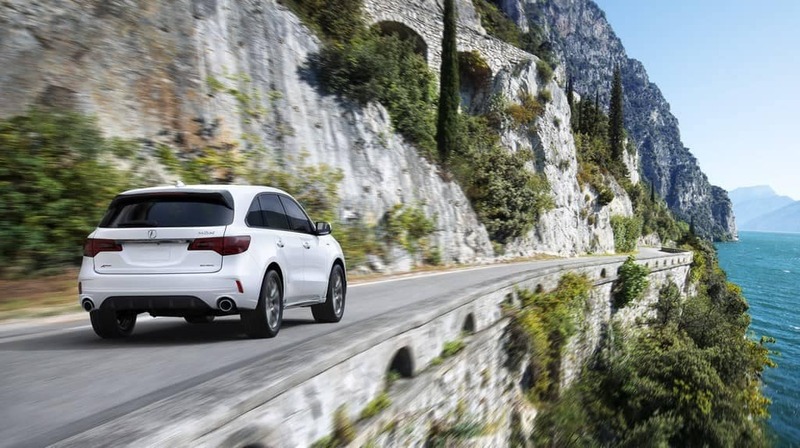 With a max towing capacity of 5,000 pounds, the 2019 Acura MDX delivers on both luxury and utility. 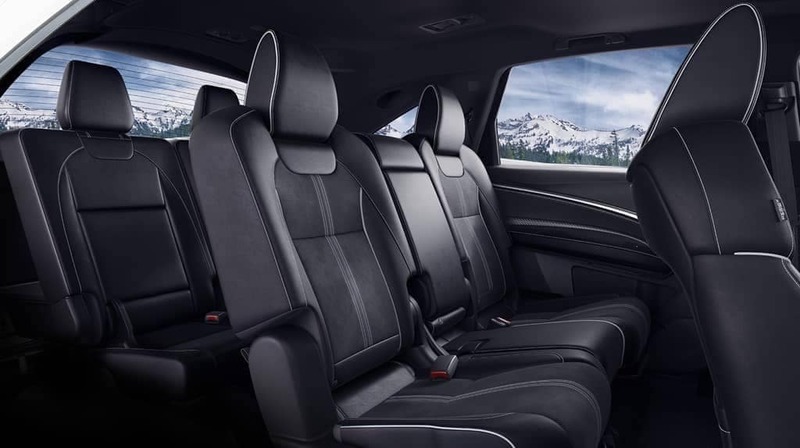 Inside, you ride in total comfort around Katy, and on the outside, you’re able to bring along a small trailer, boat, or other equipment for fun adventures.